If you asked Santa for a doggy this year but didn’t get one, don’t worry! There are plenty of dogs at Orphans of the Storm®, all of whom are more than happy to join you for the rest of the holiday season, and for many holiday seasons to come! 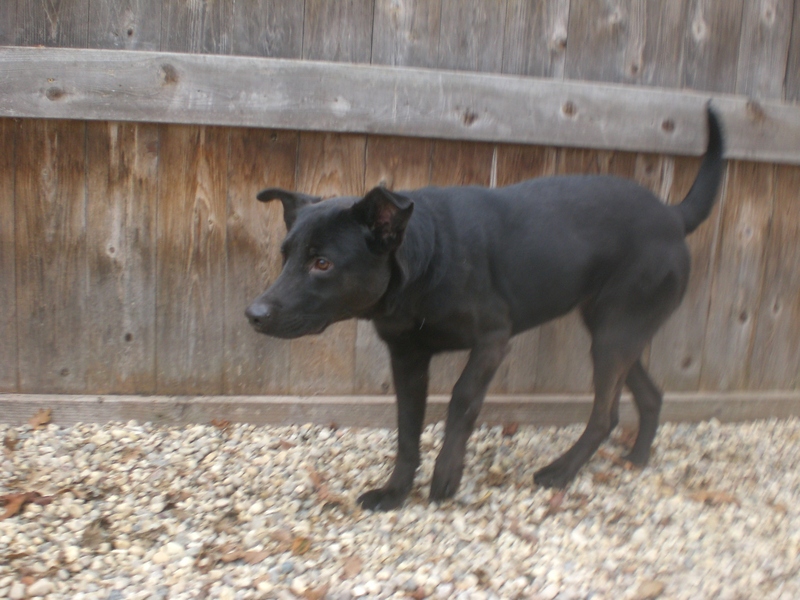 Wanda the one-year-old black Labrador Retriever mix is a big bundle of love. The first thing she did when I took her out of her kennel was give me a doggy hug before we made our way to the off-leash run. When we were in the run, she continued to be her snuggly self and spent most of her time next to me. She even rolled over for a belly rub, which you can tell she enjoys because her tail wags the entire time. Wanda seemed politely interested in the dog in the run next to ours and played a racing game. She has a bit of a limp on one of her front legs, which may be from an old injury that didn’t heal properly, but it doesn’t slow her down in the slightest. Wanda walked pretty well on the leash and is just a happy dog looking for a loving home where she can spread that happiness every day. If you’re looking for a new companion, come in soon to meet Wanda! 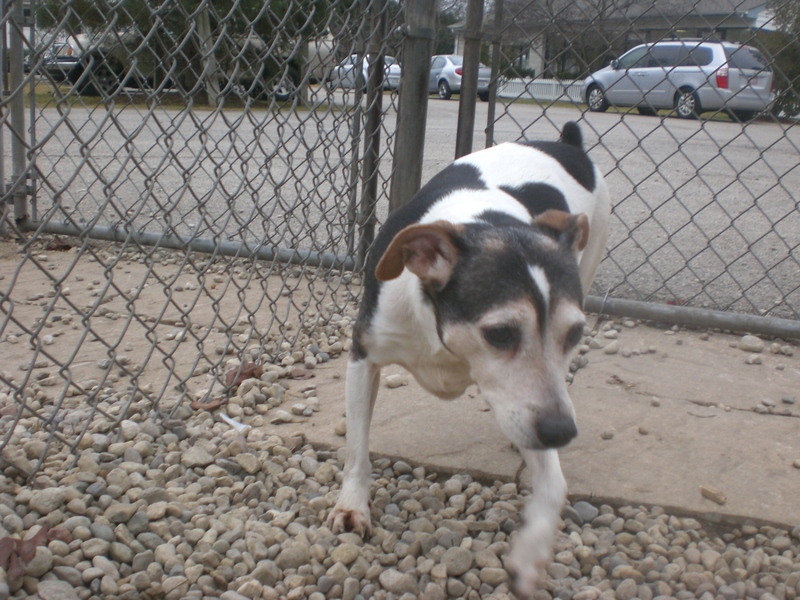 Daisy the eleven-year-old Parson Russell Terrier could use some extra cheering up this holiday season. The owner that she had been with her entire life got sick and couldn’t care for Daisy anymore, so now Daisy is looking for a new home in which to spend her golden years. But don’t let her age fool you! 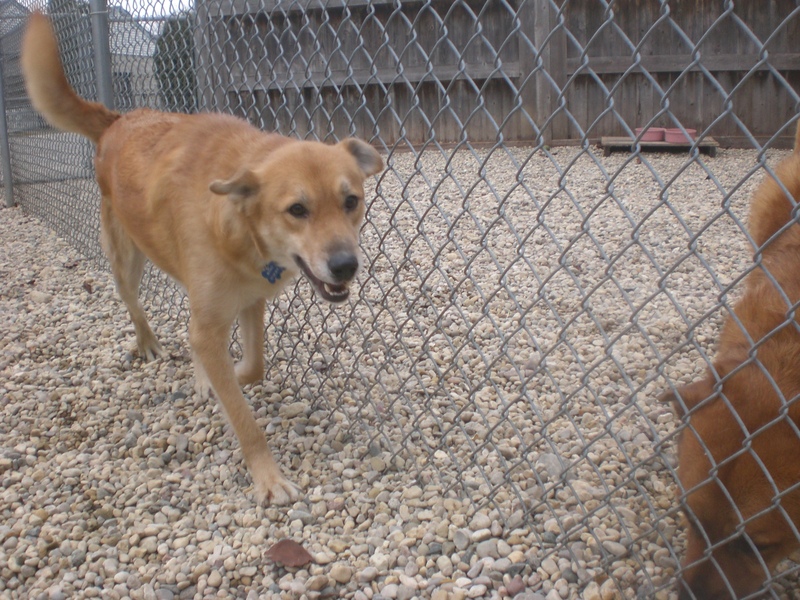 Daisy still has plenty of pep in her step and will be a fun, lively companion. Daisy is an easy dog to get along with. She walks well on the leash, she politely sniffed the bigger dog in the run next to ours, and she enjoys getting attention. She’s a gentle girl, and such a cutie! Daisy has years and years of experience as a pet, so she will easily settle into a new home. 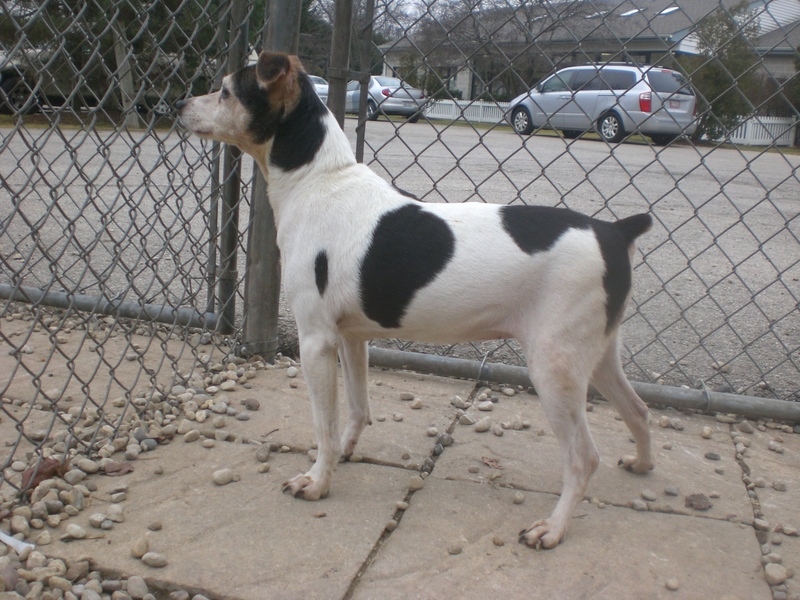 Stop by the shelter soon to see if Daisy is the pooch for you! Buster the three-year-old Golden Retriever/Labrador Retriever mix is a dog that will bring a smile to your face. He’s a happy, playful guy who just wants to have fun. He had a good time trying to get Aubrey to play with him from the other side of the fence (though Aubrey didn’t accept his invitation) and was interested in the different toys in the run. Although he’s a mix of two retrieving breeds, he hasn’t quite mastered the art of “fetch” yet–but there’s still plenty of time for him to learn! Buster, in addition to being playful, is also very cuddly. He practically rolled into my lap while I was petting him and happily joined me on the bench for more snuggling. Buster’s happy personality will make him a happy addition to any home. 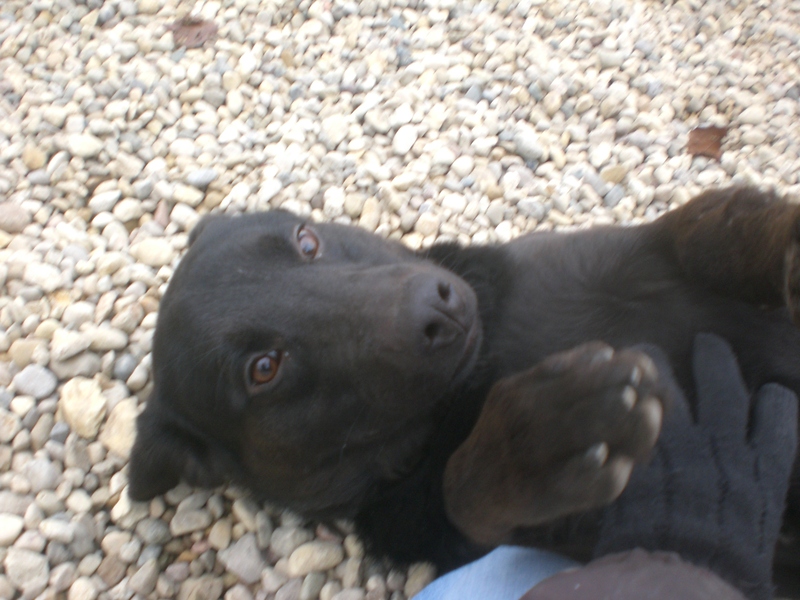 He currently shares his kennel with Skipper (see below), so he could go to a home with or without another dog. On your next visit to the shelter, say hello to Buster! 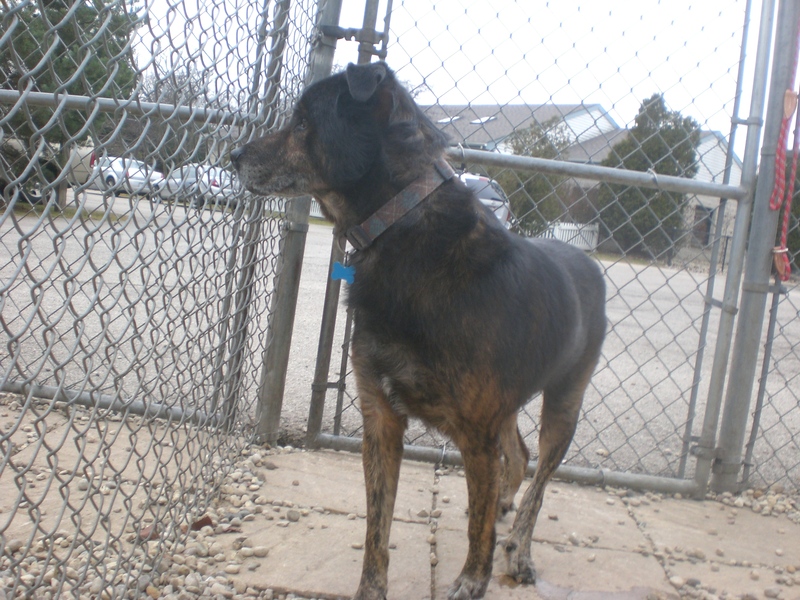 Skipper the seven-year-old Shepherd mix is such a sweetie. 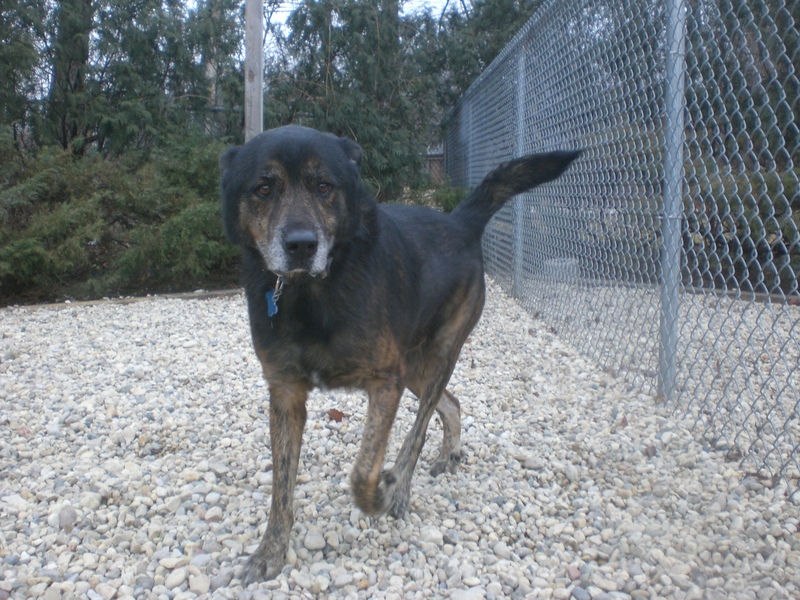 He’s a very gentle, easy-going dog who does well on the leash and will gladly join you for long walks. Skipper currently shares his kennel with Buster (see above), so he could go to a home with or without another dog as well. He was even friendly with Stevie (who has since been adopted, hurray! ), who is much smaller than Skipper. Skipper is a very attentive boy who likes to keep an eye and ear on things. He was interested in the sounds the squeaky toy was making and chased after it, but didn’t exactly ‘fetch’ the toy. When I sat down on the bench, he hopped up next to me and took a seat so I could spend some more time petting him. Skipper has such a sweet face, and such pretty coloring! 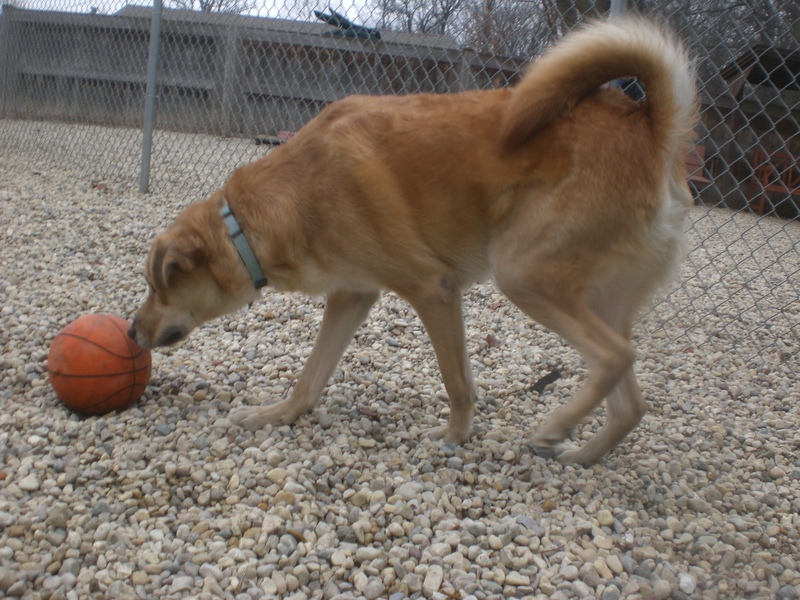 Stop by the shelter soon to meet Skipper! I also spent time with Shasta (who walks so well on the leash and wags her tail whenever someone gives her the attention she deserves), Scotty (who is so gentle), Topaz (who gives great doggy hugs and is so affectionate), Corky (who knows his basic commands very well), and Ebbie (who has spent far too long at the shelter and just hopes for a home for the holidays). Posted by Meet the Pooches on December 26, 2014 in Dog Profiles and tagged adopt, animal shelter, animals, Chicago, Christmas, dogs, Golden Retriever, holidays, Labrador Retriever, Orphans of the Storm, Parson Russell Terrier, pets, Shepherd.